Follow the strange adventures of detective Zeke King as he goes from case to horrifying case. In this issue: King's latest case goes from freaky to fatal when he's hired to find the lost son of a deceased horror host! The mystery begins in this new supernatural horror series! 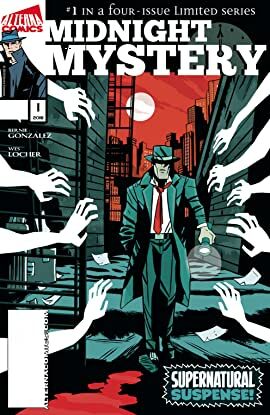 Follow the strange adventures of detective Zeke King as he goes from case to horrifying case. 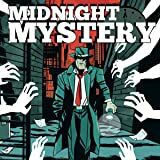 The mystery begins in this new supernatural horror series! In a parallel dimension to our own, world-renowned inventors Nicholas Teska and Dr. Albalien Stein have discovered a mysterious signal from deep within the cosmos. Believing it to be from an advanced alien race, the two embark on a journey that will change the very fabric of space and time! 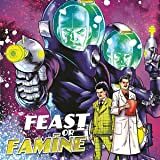 On the run from a superior force, an advanced alien race settles on Earth, deeply dividing humanity. Unknowingly leading their oppressors to Earth, the planet's new inhabitants struggle to mount an effective defense against a faceless enemy. 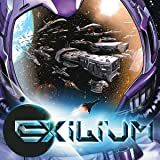 Humanity's only hope lies with the Exilium! SuperEarth's greatest hero is here! 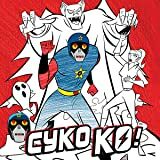 Cyko KO is the fourth-wall breakin,' pinball-addicted, motorcycle-ridin' hero you've been waiting for! 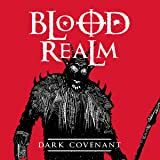 Three supernatural beings known as the Sisters of Silence must embark on a treacherous quest to stop a bloodthirsty General from obtaining a sacred relic powerful enough to obliterate the last kingdom of men.